With live entertainment at every mile the Liverpool Rock and Roll is a medley of sound and colour. Join the Claire House team to run and rock out! 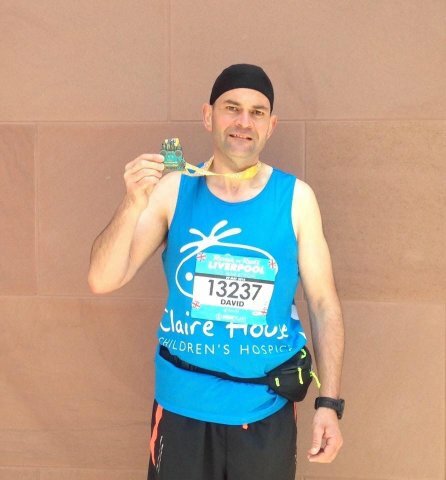 We can buy your place in the race, all you need to do is raise a minimum sponsorship of £300 for the marathon for Claire House. Alternatively, you are welcome to buy your own place and just raise as much as you can. Enquire below or call 0151 343 0883 for your free fundraising pack, sponsorship forms and Claire House running vest!